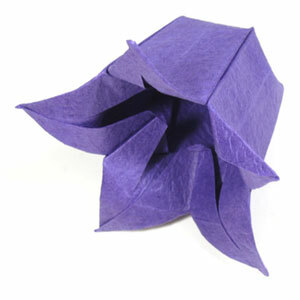 This page is for those who want the instruction to fold an origami bellflower. 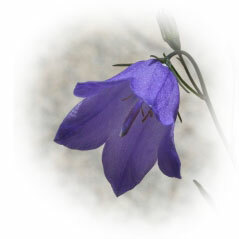 This is a simulation of real bellflower shown below. 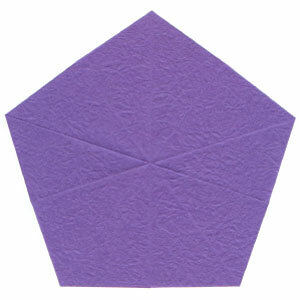 It is five-petals version of origami bellflower which requires an intermediate level of origami folding skill. 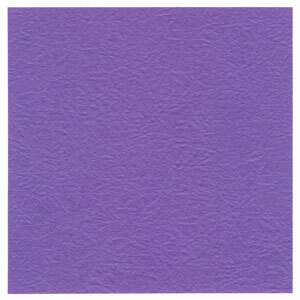 You may use any kind of paper to fold the origami bellflower. Make sure the paper that you use is a square (all sides are equal and all the angles equal 90 degrees). In this example, I tried with a large size paper (20cm x 20cm) to show instructions more clearly. If you are become familiar with this bellflower, you could to try it with smaller size paper to get a realistic bellflower.